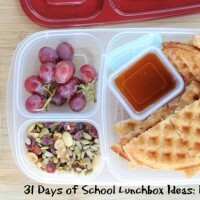 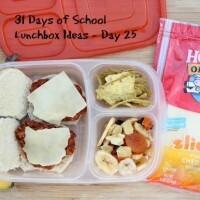 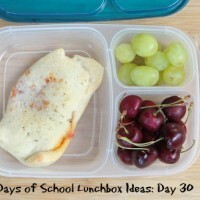 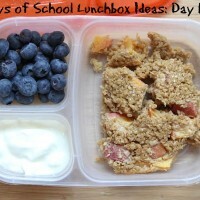 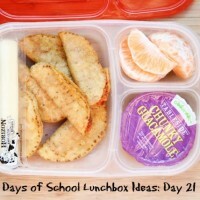 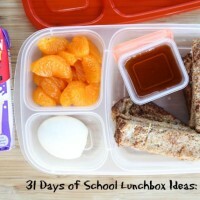 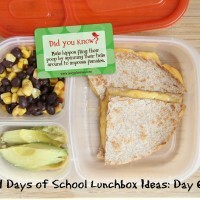 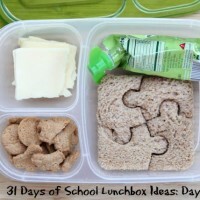 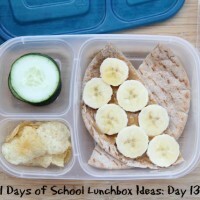 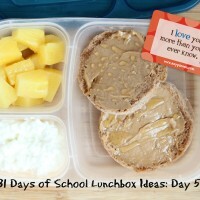 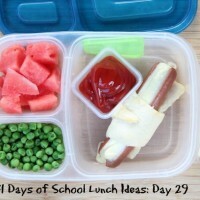 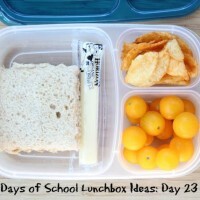 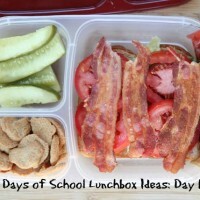 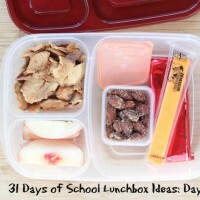 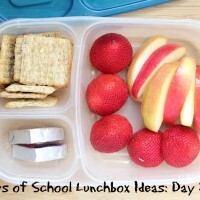 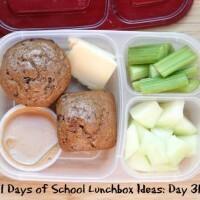 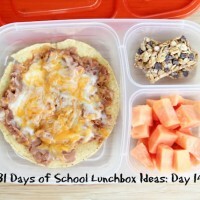 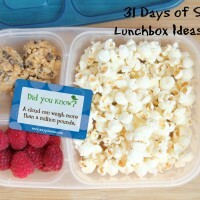 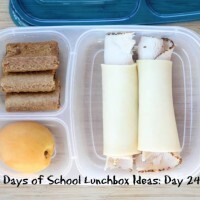 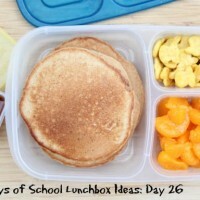 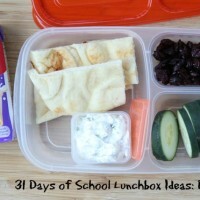 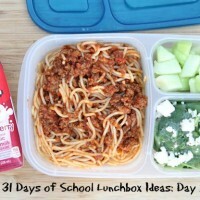 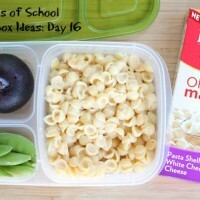 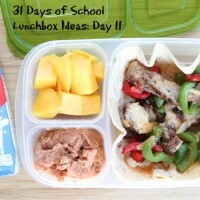 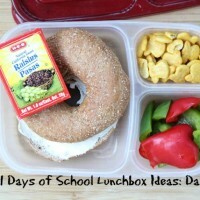 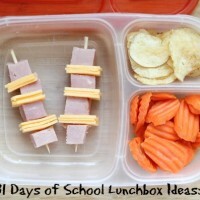 Welcome to the 31 Days of School Lunchbox Ideas List! 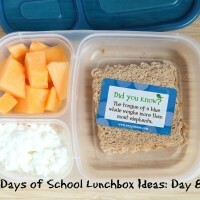 I know how busy and intense the transition from lazy summer days at the pool to adjusting back to the 6:30 am wake up calls can be…so I thought I’d help out by sharing a different lunchbox ideas with you. 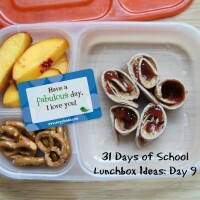 You can get my favorite free printable downloads by filling out the form (down below)! 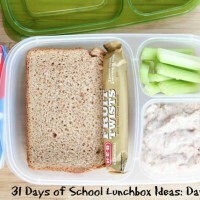 Thermos 10 oz. 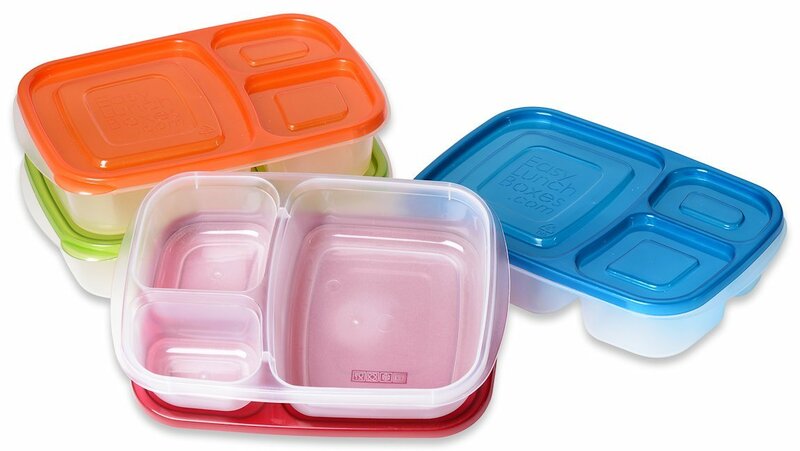 Food Jar – Keeps cold for 7 hours and hot for 5 hours! 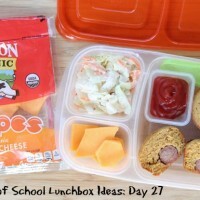 On set with the lovely @annakooiman! 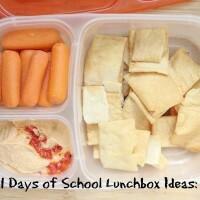 Always fun visiting my friends at Fox & Friends! 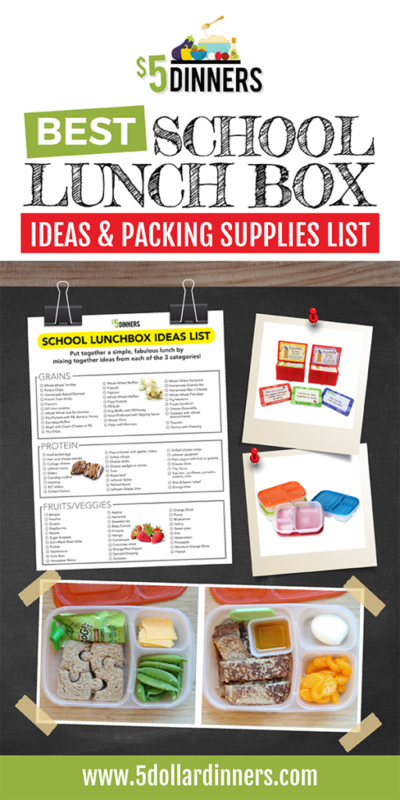 Had the pleasure of sharing my budget friendly lunchbox ideas on Fox & Friends!